from Apple to Xerox . The Toner Place is a woman-owned, Targeted Small Business in Iowa. The owner is a former teacher and national trainer for the Character Counts! Initiative. Integrity is an important quality in our business. Our toners are recognized as a Green Product – recycled and environmentally friendly. 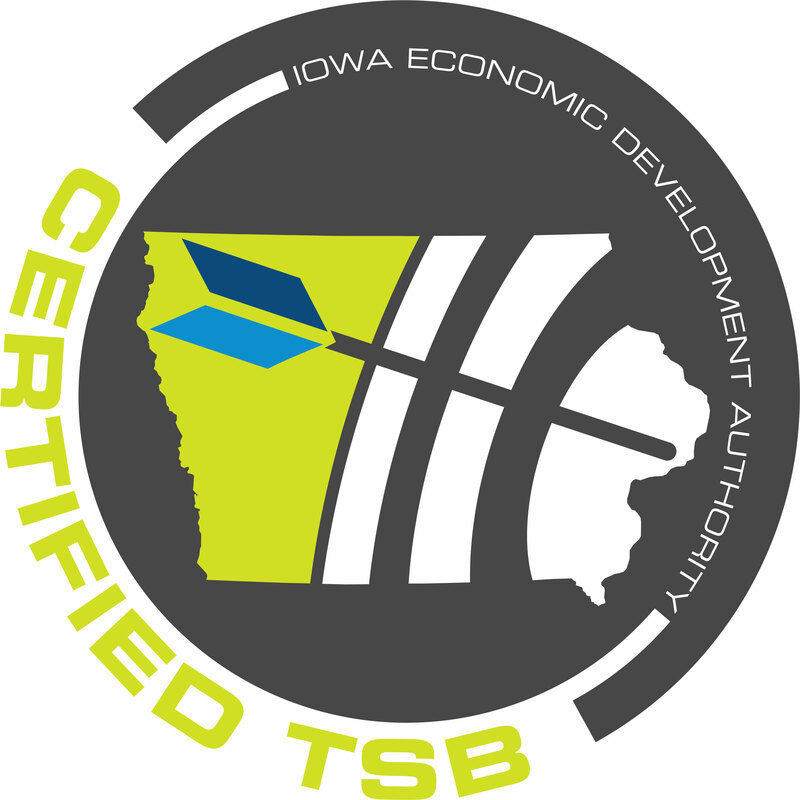 TTP is on the Green Products Buyer’s List for the state of Iowa. Contact The Toner Place today to find out how much you can save on quality remanufactured toner.